F.e.s.s. 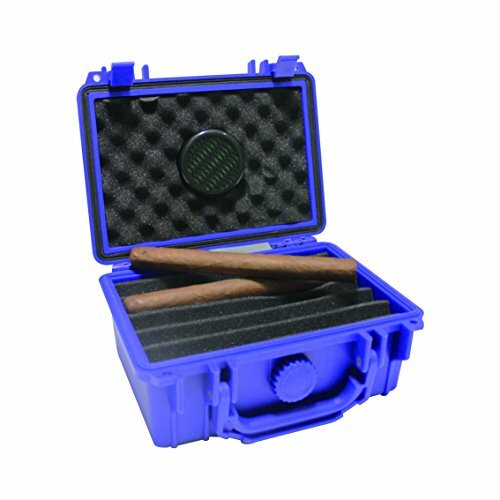 Armour Incredibly Durable Cigar Travel Carrying Case 10-15 Count . Very Easy to Use: simply fill the humidifier with distilled water and use. External: 8.25" x 6.50" x 3.5" and Internal: 7.50" x 5.00" x 3.00"